Looking for a good dentist in Botany? In Botany itself, you have a few options for dentists, including Botany Dental Surgery and PJ dental, both located on Botany Road. There are multiple good other great dentists in the surrounding suburbs and we would like to introduce one below. What types of Treatment does Dr Workman provide? Dr workman offers a comprehensive range of treatments to fix a wide variety of issues. At his core, he is quality family dentist, “I think being highly recommended by someone is the ultimate compliment and it means a lot to me that people will put faith in me to take care of them and their family” He loves treating children and is very good at it, establishing trust, confidence and meeting them with energy and enthusiasm to make sure that the dentist visit is as painless and enjoyable as possible. He is also a member of AADFA and provides anti-wrinkle injections and dermal fillers as well as micro needling and chemical peels. 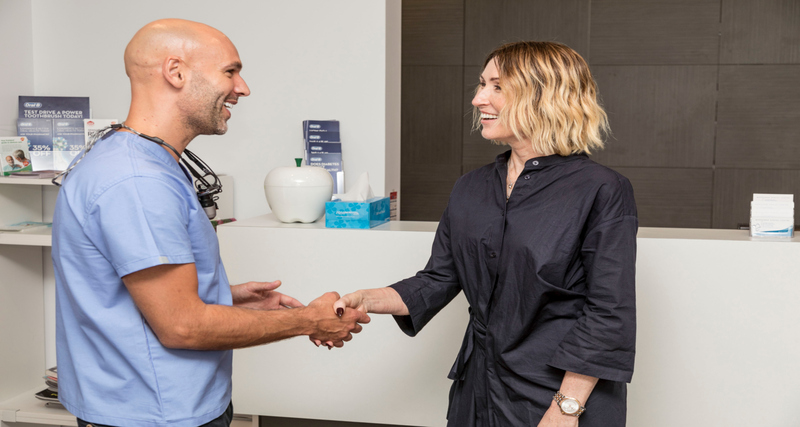 He has a passion for teeth whitening and minimally invasive aesthetic and cosmetic dentistry as well as all the routine dental treatments such as check ups, hygiene, dental crowns and more. 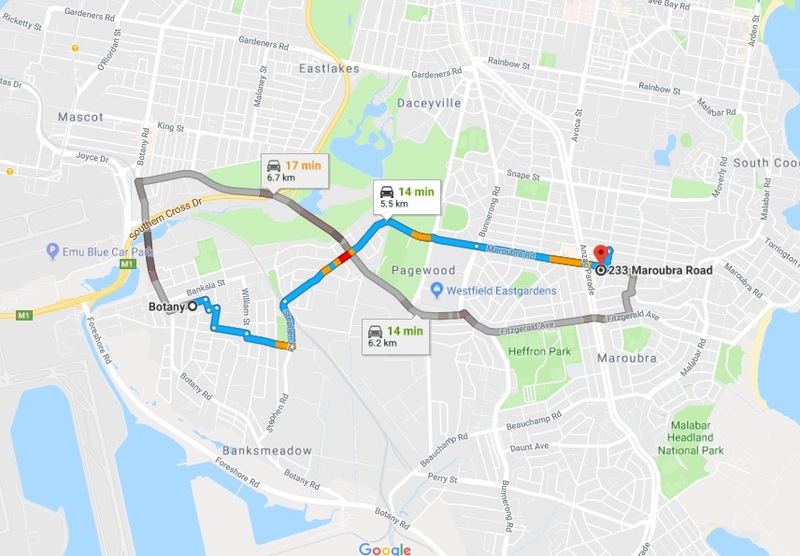 Botany is a suburb in south-eastern Sydney, 11 kilometres south of the Sydney central business district, on the northern shore of Botany Bay, just east of Sydney Airport.